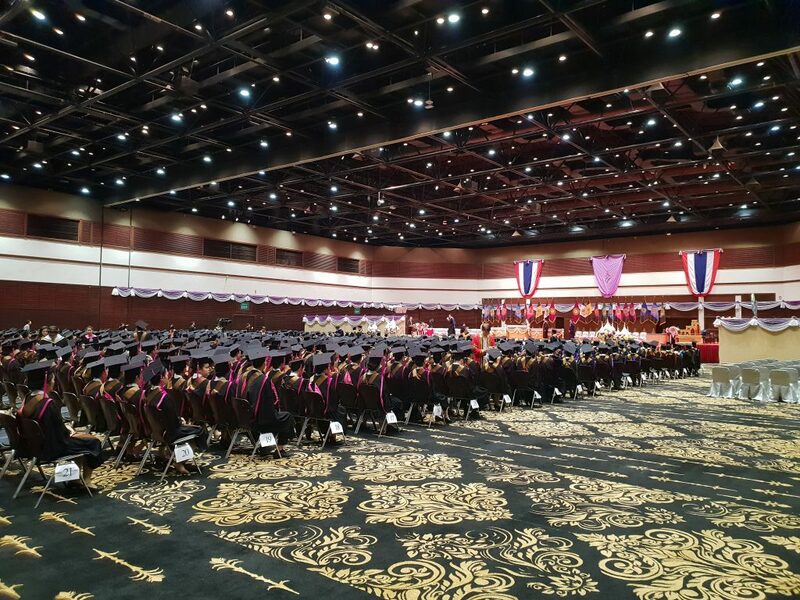 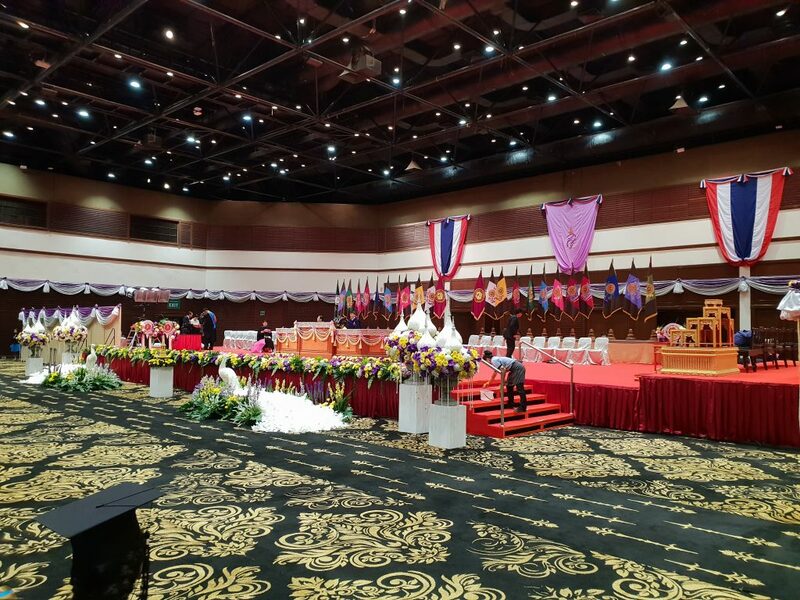 Tuesday, 17 July 2018 was the graduation day of Siam University which had been held at Queen Sirikit National Convention Center. 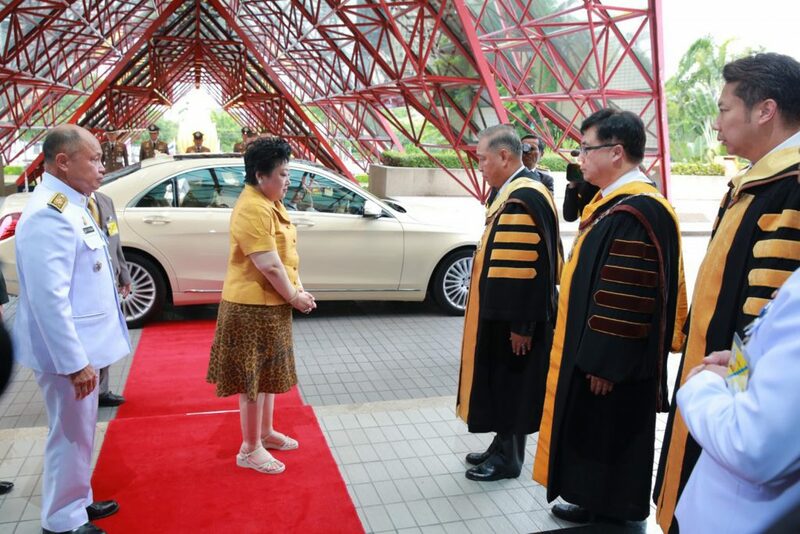 Siam University was gratefully received the great honour of being the chairperson of the ceremony from Her Royal Highness Princess Soamsawali. 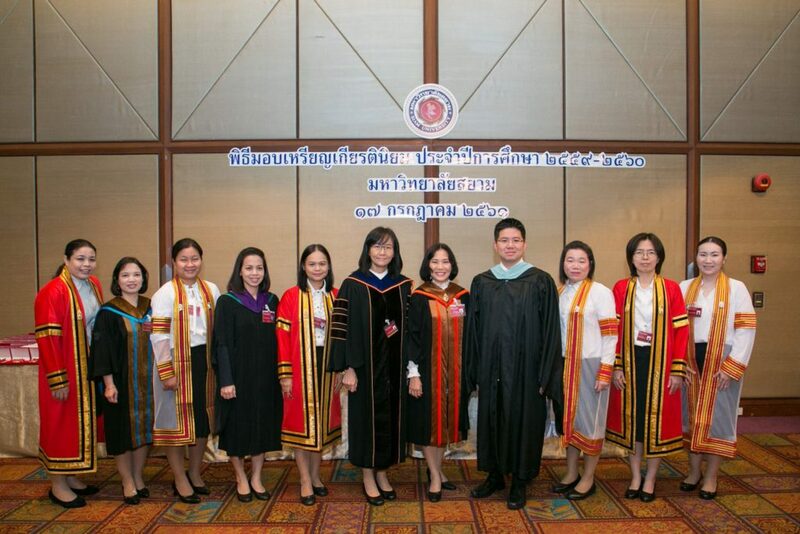 In 2017 academic year, there were 2,590 graduates from Bachelors’ Degrees to Doctorates. 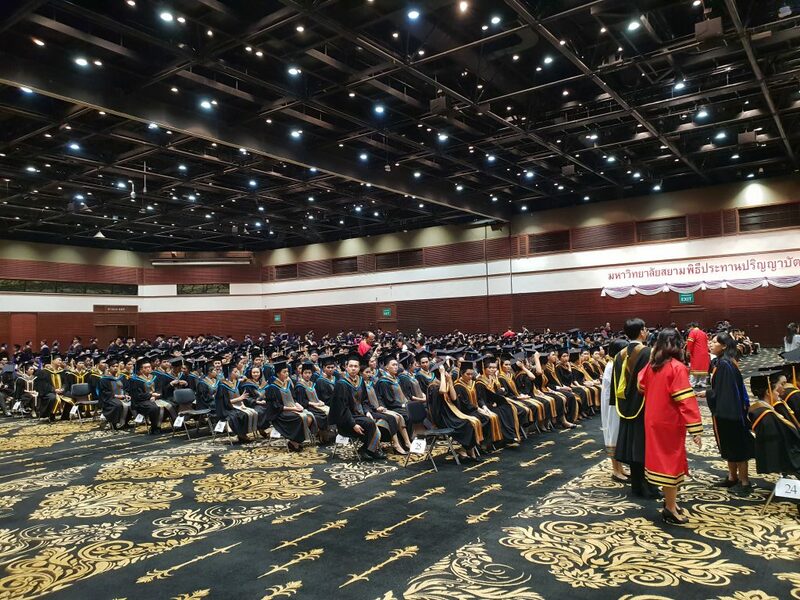 Congratulations on every graduate’s success.